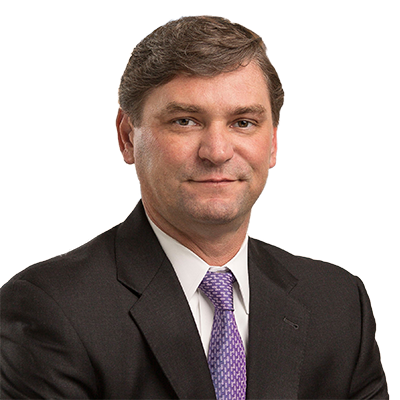 Oliver Krejs focuses exclusively on the representation and defense of individuals, corporations and employers involved in catastrophic injury cases. Oliver has tried and won multimillion dollar jury cases in the State of Texas. He is admitted in all four federal court jurisdictions and all state courts in Texas. Oliver is also admitted in Oklahoma and Illinois. Oliver has litigated cases involving a wide spectrum of tort claims. These include all types of liability claims involving motor vehicles, boats, commercial vehicles, tractor trailers, farm equipment, school buses and a variety of first party claims.